[無料] Xcode | Mac App Storeのアプリ検索・ランキング BuzzMac! 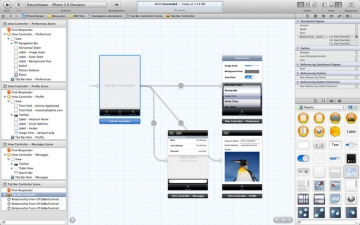 Xcode provides everything developers need to create great applications for Mac, iPhone, and iPad. 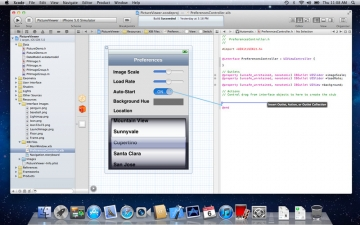 Xcode 4 has been streamlined to help you write better apps. 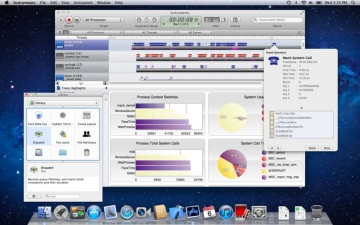 It has unified user interface design, coding, testing, and debugging all within a single window. The Xcode IDE analyzes the details of your project to identify mistakes in both syntax and logic, it can even help fix your code for you. 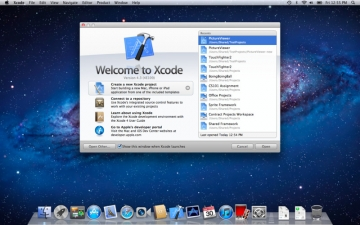 Xcode is now distributed as an application, rather than as an installer. 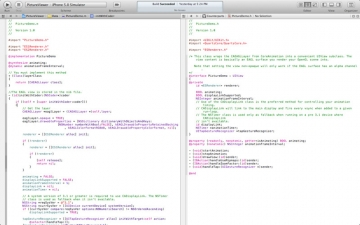 This change enables Xcode to be updated directly from the Mac App Store. To test or deploy applications on an iOS device you must be a member of Apple's iOS Developer Program. To submit your Mac or iOS apps to the App Store you must be a member of the Mac or iOS Developer Program. Some features may require Internet access.